Good restaurants and stores come an go in the Highlands neighborhood just as they do all around Denver. So, there’s good news and bad news about some of my favorite places. Every time I drive up or down 32nd Avenue in Highlands, I miss Heidi’s Deli and Common Grounds. It has been months now since Common Grounds has been boarded up and even a bit longer since Heidi’s Deli closed in that location. Heidi’s continues to operate successful eateries in their downtown, Civic Center Park and Congress Park locations. Common Grounds continues at their downtown location and this summer transitioned recently to their new location at 44th Avenue and Vallejo Street in the Sunnyside neighborhood. After more than twenty years in the business, it was a shock and unfortunate to see their doors close in Highlands. Common Grounds and Heidi’s had been frequent meeting places for clients and I to start our home tour or take a break to gather our thoughts after viewing properties. They were truly a rock in which I saw Highlands Square and the neighborhood anchor around. While I miss the sense of community Heidi’s Deli and Common Grounds brought to this location, I anxiously await the opening of Matador in the old Heidi’s space. Matador was slated to also open in August, but is now planned for a November 22nd opening. 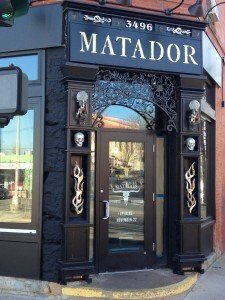 Matador comes to Denver from a locally owned and operated Seattle-based chain. Owners Nate Opper and Zak Melang have remodeled the space to seat up to 120 guests. The decor is inspired by the Mexican hacienda and will boast locally reclaimed barn wood, vintage lighting, and handcrafted inlaid tables. There will also be an interior fire pit. Matador’s website details that owner Zak is a talented artist and is responsible for creating all the restaurants’ ornate tables and bar tops, building them by hand. Nathan has a background in construction and draws upon his experience to help with the architectural design and construction of each Matador restaurant. The food at the Matador is described as “fresh Mexican cuisine” made with locally sourced produce, house-made marinades, rubs and sauces, along with coffee, breads and planned desserts from Denver favorites Dazbog Coffee, Denver Bread Company, and Little Man Ice Cream. Check out their menu. And what is a local Mexican restaurant without tequila? Matador will showcase a curated collection of over 100 superior tequilas. I have heard the drink menu will feature specialty margaritas and rare tequila flights. Matador may not be the morning or afternoon gathering place Highlands residents had grown to love in Hiedi’s and Common Grounds, but with a happy hour slated from 4:00PM – 6:00 PM and 10:00 PM – 1:00 AM every day, Matador is positioned to be the new late afternoon/evening gathering place. 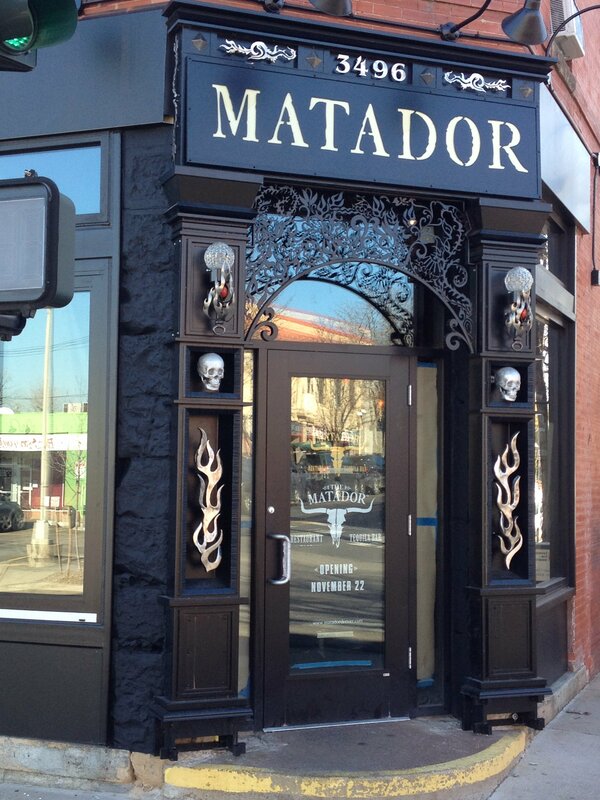 On November 22nd, let us all welcome Matador to the neighborhood. 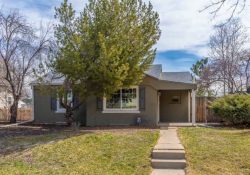 Highlands real estate update includes the homes for sale in the shaded area. 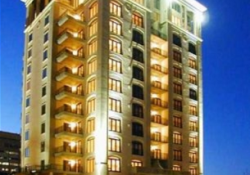 – Within 80211, the median estimated home value is $345,000. 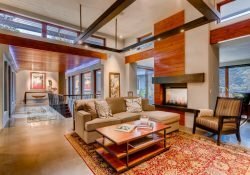 – The estimated home value increased 15.4% in the last 12 months. 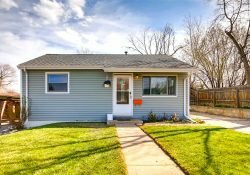 This 12 month increase of 15.5% is 4.6% more than the estimated home value increase in all of Denver County. 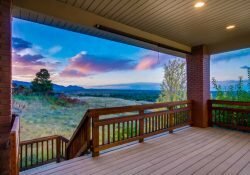 According to Metrolist, Denver County had an increase of 10.8% in the last 12 months. 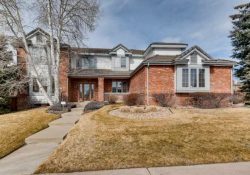 Keep in mind Denver County is comprised of a variety of neighborhoods. It is important to have a licensed Realtor on your side to interpret this data and provide you with the most relevant information for an area you may be targeting. Also keep in mind 80211 encompasses most of Lower Highlands which has seen significant growth in the last few years and continues to do so. Exciting new restaurants such as Matador continue to move into the Highlands and surrounding areas enticing residents and bringing new homeowners to the area. 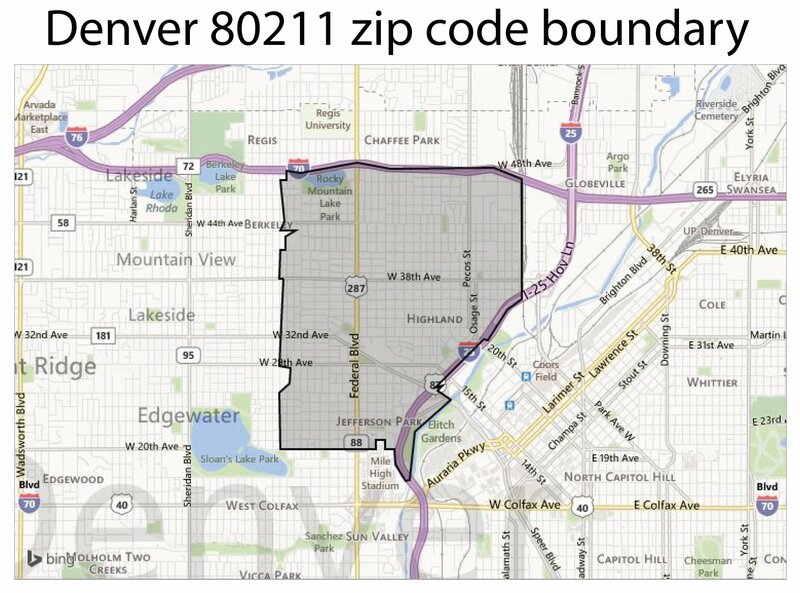 If you have questions about downtown Denver or any other metro-area neighborhoods, I would love to hear from you. 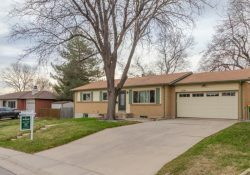 Please use the contact form below to reach me immediately for any questions you may have about the Denver real estate market.